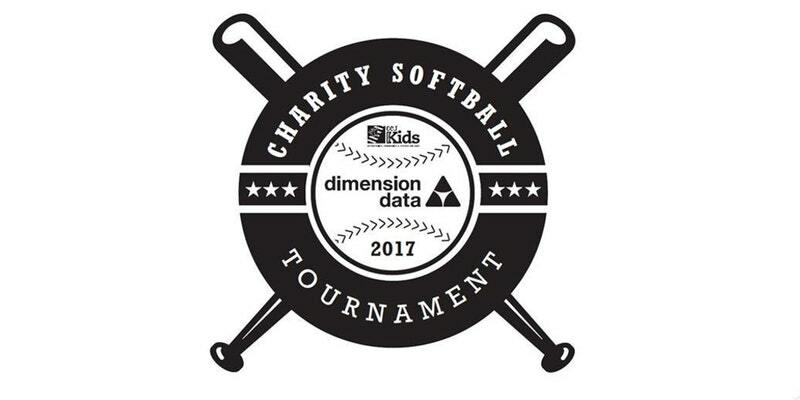 OCJ Kids is proud to Partner with Dimension Data for their 4th annual Charity Softball Tournament. All Proceeds from the Tournament will go to provide scholarships for foster children looking to follow STEM education in college. All Donations made to OCJ Kids qualify for the AZ state tax credit. individuals can donate up to $500 and couples $1000 that is a dollar for dollar credit on arizona state taxes.